PDFs are a convenient and easily accessible document. 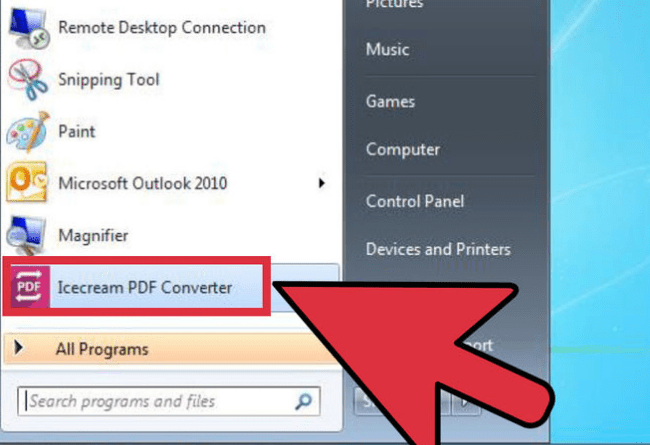 However, you may want to convert your PDF to a Word Document so you can edit it. 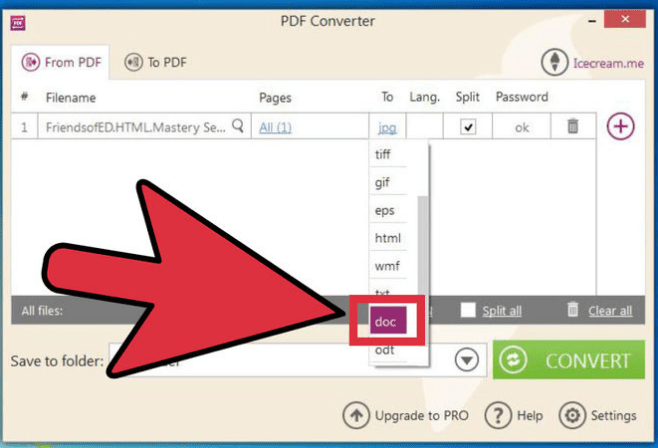 Just remember that you won’t be able to convert any images from the PDF to a Word Document — you will have to restore them afterwards. 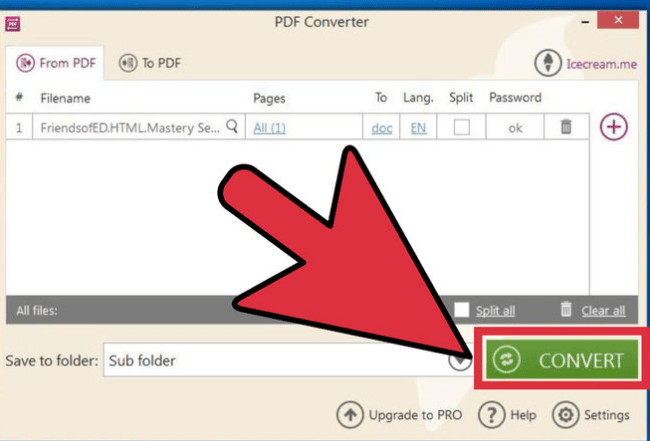 If you want to know How to convert a pdf to a word document in a variety of ways, just follow these easy steps. 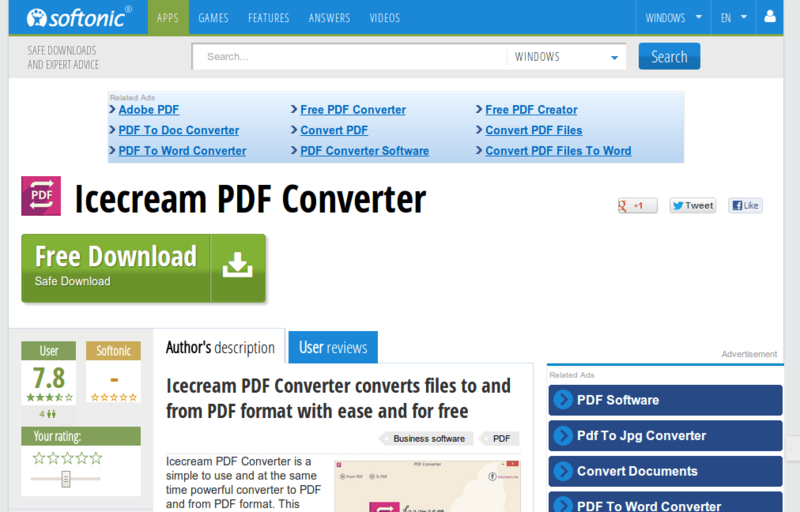 * Open Icecream PDF Converter. * Select “From PDF” mode of the program. 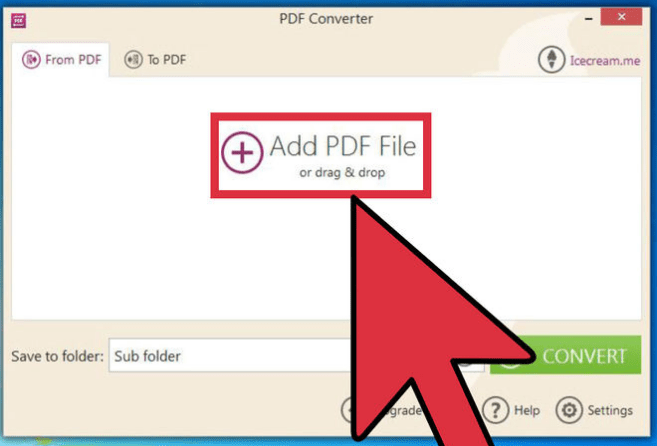 * Add PDF file by either clicking on “Add PDF File” button to open the Windows Explorer or drag and drop the needed file into program’s window. * Set “doc” as output format in the column under the title “To”. 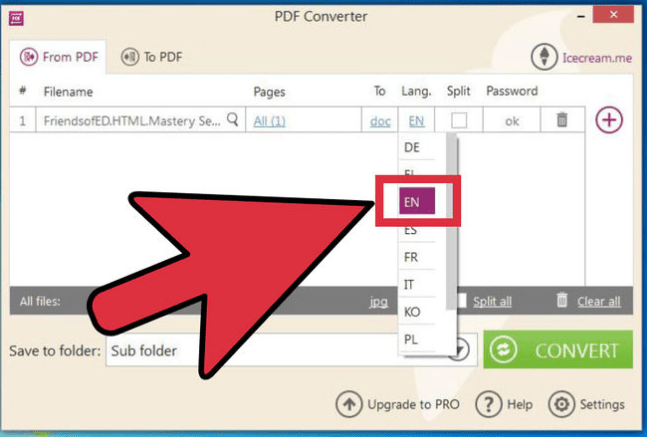 * Select the default language for newly created Doc file from the dropdown menu. 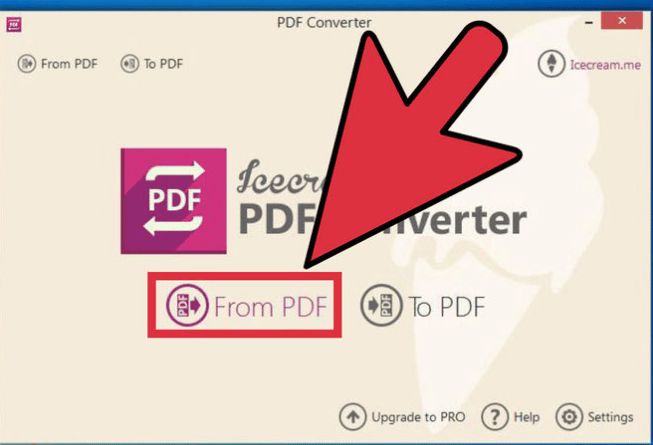 * Press “Convert” button to start the PDF to Doc conversion. 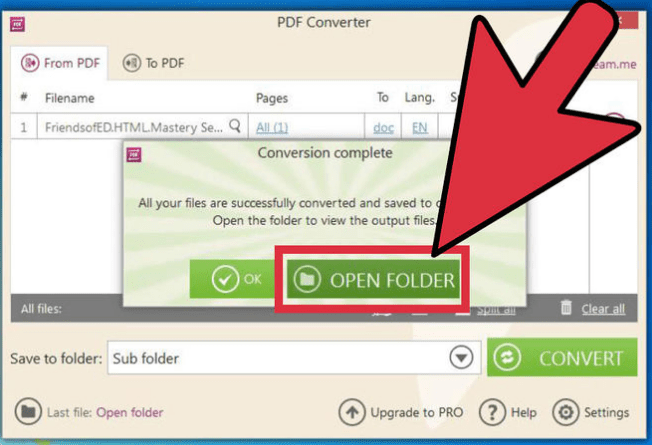 * Hit the “Open Folder” button to open the containing folder where you will find your new Doc file.